Stealing everything, but a complete story—and a way into our hearts. The latest take on the classic Chuck Jones’ animated short, The Grinch, delights with tactile textures and appealing character designs—but disappoints when it comes to the story. As someone who actually worked in Chuck Jones’ story department, I can tell you that he probably wouldn’t have noticed. The characterization and gags in The Grinch—both elements Chuck excelled at—carry on in that great Warner Bros. tradition. Unfortunately, the film also manages to carry on the tradition of an incomplete and broken storyform. A 6-minute or even 26-minute short can get away with missing elements—the Audience forgives the oversight, taking into account the realities of reduced storytelling real estate. A feature film, on the other hand, must fulfill expectations lest character development and eventually maturation appears to materialize out of nowhere. Leaving one of these out is akin to not telling the whole story—literally failing to see the problem from all different sides. The Grinch suffers the same plight as The Nightmare Before Christmas:1 a missing Relationship Story Throughline. Like Nightmare, Grinch tells an entertaining and funny Overall Story Throughline with competence. And it offers a great Main Character Throughline—a welcome addition absent from the original cartoon. Even the Influence Character Throughline appears in the guise of Cindy Lou. But for some reason, the film completely skips over the Relationship Story Throughline. Just like in The Nightmare Before Christmas. Any time Jack and Sally gather together on-screen to work through some “WE” conflict, someone interrupts them. The result is unmotivated character change and a deep desire to turn the film off 3/4 of the way through a viewing. While The Grinch avoids a complete “punch-out”, that unsubstantiated motivation persists. The Grinch and Cindy have one interaction at the beginning of the film and one at the end. Which is strange—especially considering they had the perfect setup for a complete Relationship Story. —but then her Mom stops her from going outside. —which would then eventually lead to him in actually caring about her plight. This wasn’t even my idea—it was my 16-year old daughter’s idea of what would naturally work within the structure of the current story. 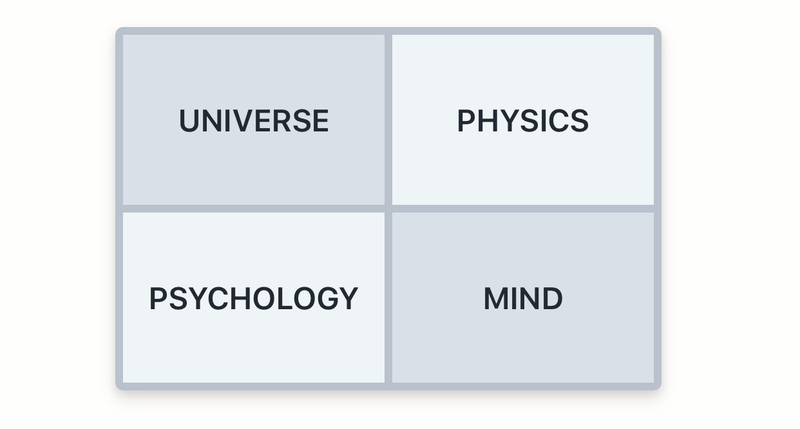 With the Grinch’s Throughline in Universe, Cindy’s in Mind, and the Overall Story in Psychology, the Relationship Story falls naturally into Physics—the essence of the conflict in their relationship needs to center around activities. Activities like gathering information. And stealing Christmas. And understanding that there is something more between them. Effective and meaningful stories are a result of understanding the psychology of story—not the “storyboarding process” as suggested in this article Ralph Breaks the Internet: how storyboards helped make the movie great - Vox. Pixar succeeds because their story departments are run by people whom inherently tune into this reality of story as a model of a single human mind trying to solve a problem. The Grinch falls short and fails to remain in our hearts because it failed to address a very important part of the way we appreciate our lives—our relationships with others. 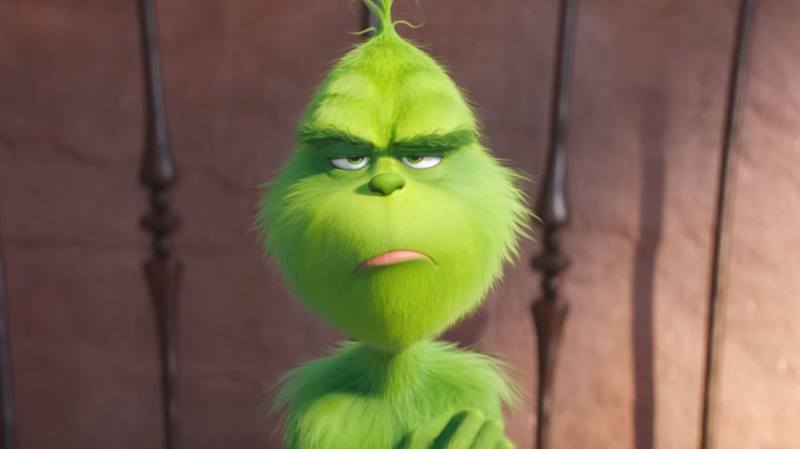 By skipping out on the the Relationship Story Througline, The Grinch leaves a giant/heart shaped hole in our chest three sizes too big to ignore.